The Sidney sofa bed is available in standard dimensions or can be custom made according to your needs. 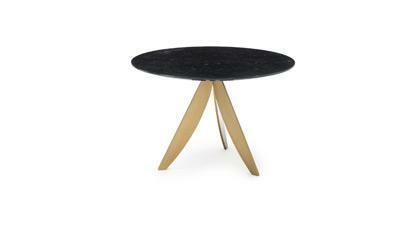 Shop on-line or in one of our showrooms, our furniture consultants are ready to assist you. 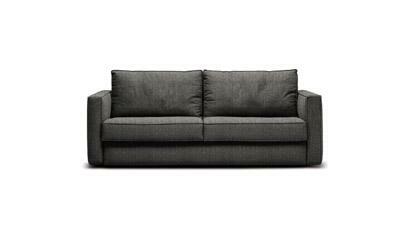 Sidney sofa bed. Comfortable down filled back cushions. Wood frame covered with polyurethane foam. The sofa bed that combines the comfort of a real sofa with the functionality of a quality sofa bed. Perfect for daily use. Features an electrowelded base, excellent for daily use with a 2 year guarantee. Available with standard sprung mattress h cm 14. Optional memory and polylatex mattresses are also available. This model is available in fabric or leather with complately removable cover. Upholstery: available with completely removable fabric, leather or eco-leather cover. A team of professionals makes the Sidney sofa bed. Our master artisans together with our interior designers will assist you in the process of customizing your sofa bed.